Thanks, everyone, for a great week! This week allowed us to get back to a normal schedule. 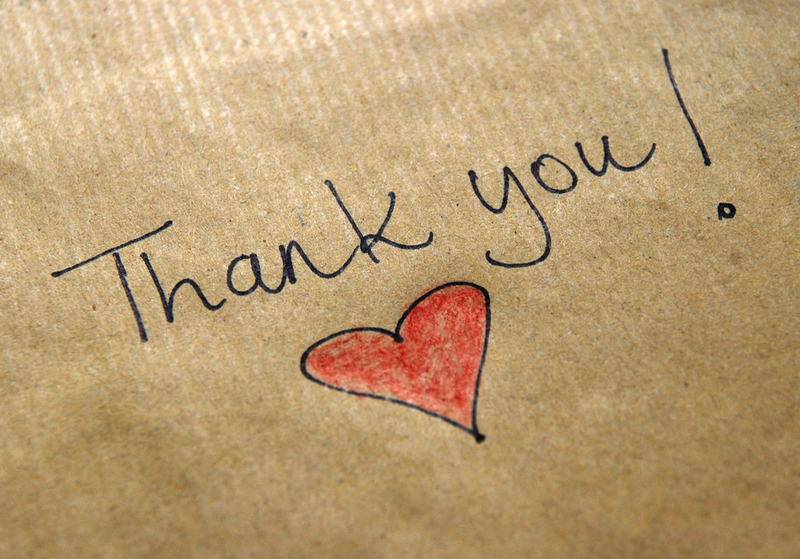 Thank you to everyone who was able to make it to parent teacher conferences. It is such an important part of your child's education. Also, thank you to everyone who stopped by the book fair. Special thanks to Mrs. Swick for her leadership at the book fair. You will see below, but if you have an incoming Kindergarten student, please make sure that you contact the office. Our Kindergarten registration will be on April 10th for all TSC schools. We look forward to welcoming our newest Bulldogs for the 2019-2020 school year. 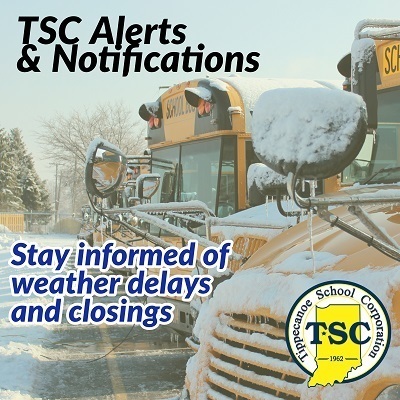 Please make sure you are signed up to receive text messages on all school closings and delays. Follow the link below to sign up. 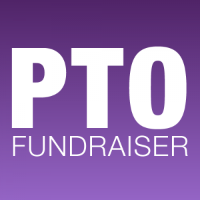 We would like to thank PTO and all the parents that provided food for our teachers during parent/teacher conferences. It is a long day for our teachers and it is so nice for them to be able to have food provided for them. We truly appreciate you! We also would like to thank Mrs. Swick and all the parents who volunteered to help with the book fair. 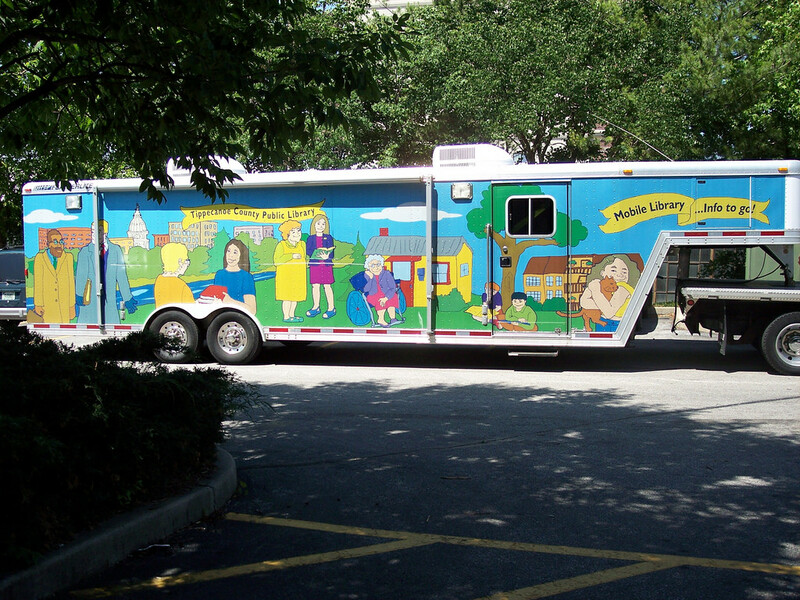 The kids enjoy shopping for new books and we could not have done it without your help! Congratulations to our very own Robotics Club! 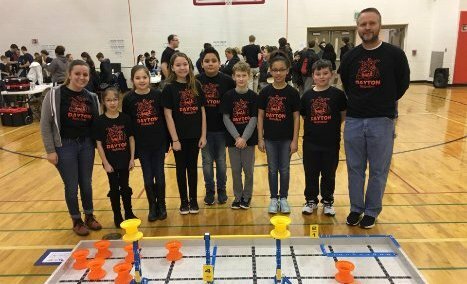 They represented Dayton at their very first meet at Tri-County School on Saturday, January 26. Even though they did not win they showed great teamwork and never gave up! We are very proud of them! Their next meet will be Saturday, February 23 in Seymour Indiana. We wish them good luck! In the case that we have a delayed bus or a sub driver we always send out an alert. Due to text size we are not always able to include the drivers name as well as bus number. 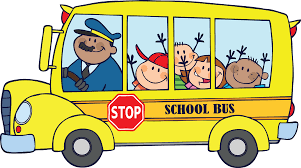 We would like to send out a reminder of your child's bus driver information for future reference. *Bus 1106 (pink bus) driven by Wayne Kesler, 765-418-7768. 765-296-4273. At this time bus 1205 has a sub driver, Keeley Sanders. An important part of our day here at Dayton involves reading. Students work very hard to meet various AR goals throughout the year. We hope you are encouraging your child to continue their reading growth at home. 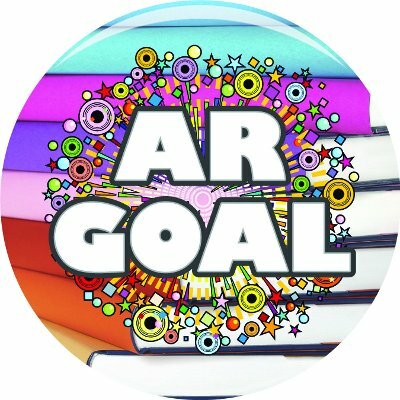 If you are interested in following your child's AR goal and progress please follow the link below. 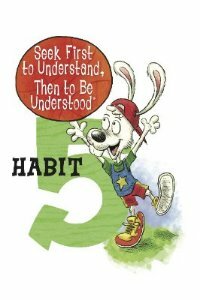 Our Bulldogs are working on habit #5, Seek First to Understand, Then to be Understood. This is where you listen attentively to other people's ideas with your eyes, ears, and heart without interrupting. Then you clearly share your own ideas with confidence in order to avoid misunderstandings. This establishes effective understanding and communication for ourselves and others. Habit 5 can truly transform relationships. 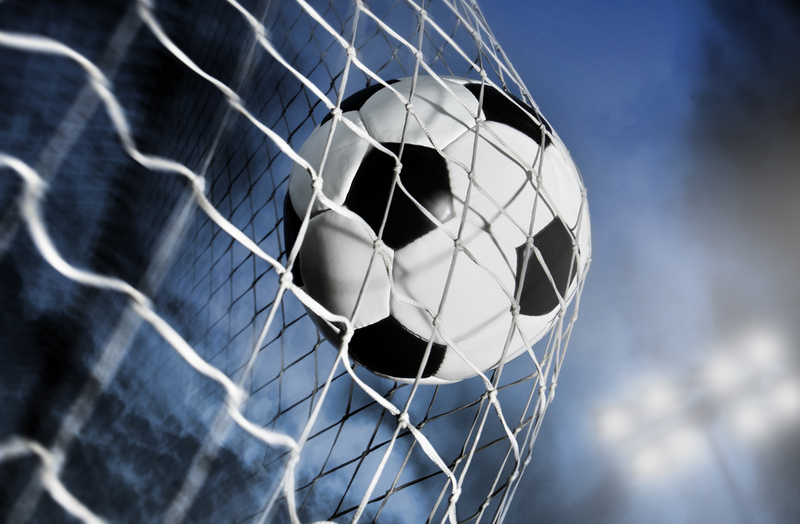 Please send in the Habit Home Run sheet sharing how your child has displayed habit 5. Bulldogs, keep hitting it out of the park! 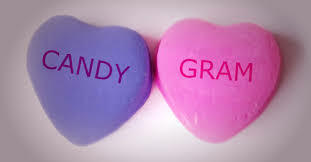 PTO is selling candy grams for Valentine's Day for $1. Please return money with forms no later than Tuesday, February 12. Make sure to include student's name and the teacher of who you wish to send the gram to. All money raised will help support the teachers and students at Dayton. 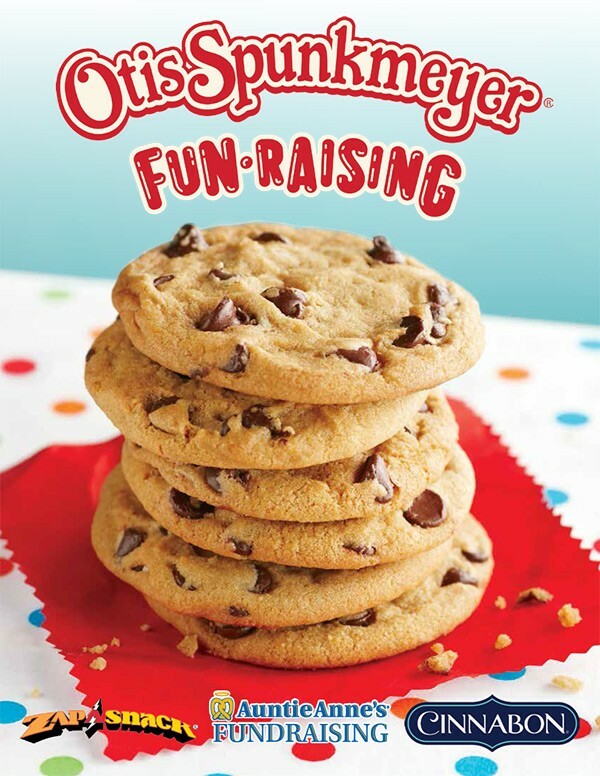 PTO is doing an Otis Spunkmeyer fundraiser. Please look for fundraising information to come home today. All money and orders are due by Friday, February 22. As your child sells items please make sure to fill out the coupons so they can turn them into the office for their pet prize. Please join us on Friday, February 22 for a fun night with our very own art teacher, Angela Barnes. Ms. Barnes will be leading the group to create special masterpiece. Please look for forms to come home soon. 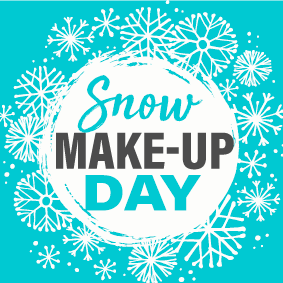 Registrations and money are due no later than Wednesday, February 20. The fee is $15 per canvas and all students must be accompanied by an adult. Parents do not have to paint, but are welcome to pay for their own canvas. Seats are limited and this will only be open to Dayton students. Registration will start at 5:30 pm and the painting will begin at 6:00-7:30 pm. 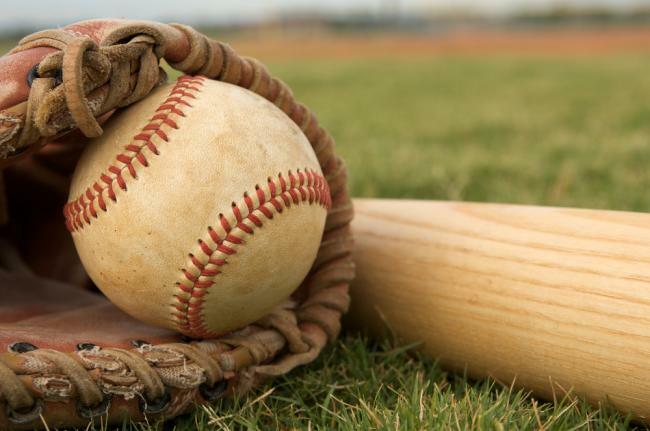 If your child is interested in playing baseball or softball this summer, Dayton Summer Rec is now taking registrations. Registration forms are located in the front office. All money and forms must be turned in by March 22. You may mail forms to DSR, P.O Box 65 Dayton, In 47941. Please join DSR on Facebook at Dayton Summer Rec. 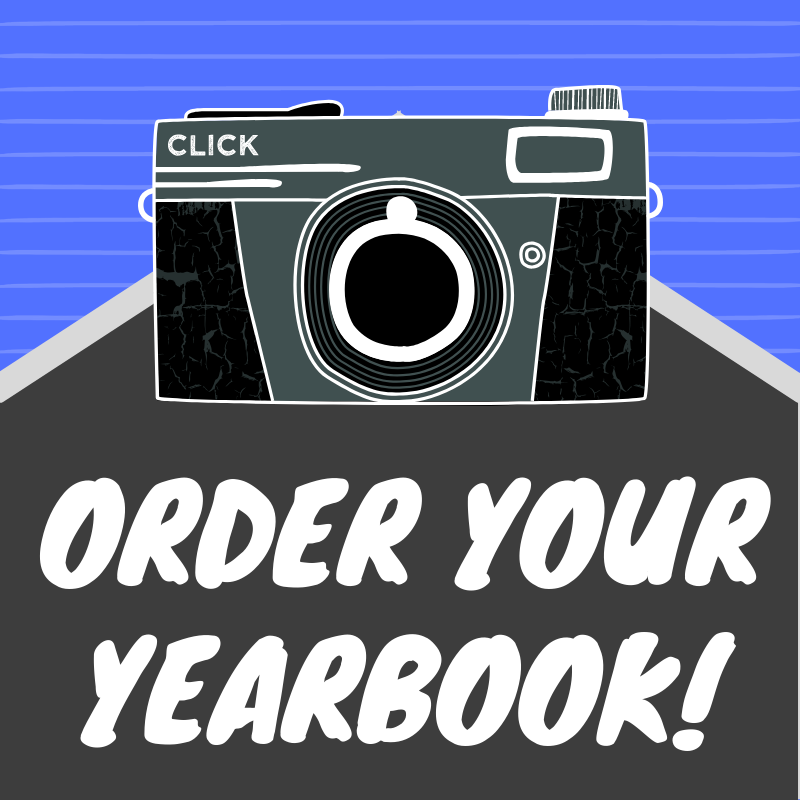 Yearbook orders are due Friday, February 15. You may order online at ybpay.lifetouch.com. Dayton's yearbook ID code is 11129119. It is that time of the year to think about our new Kindergarten class for the 2019-2020 school year! 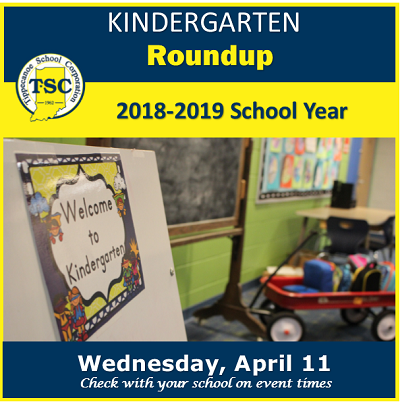 Kindergarten Roundup will be Wednesday, April 10 at 6:00 pm in the Dayton cafeteria. Any child that will turn 5 on or before August 1, 2019 should plan on attending. Please look for registration forms to come home soon. You may also call the office at 447-5004 to pre-register your child. We look forward to meeting all our new Kindergartners! Please join us on Tuesday, February 12th at 6:30 pm in the media center for our next meeting. We look forward to seeing you there.